Lower Gwynedd, Upper Dublin and Whitpain are part of forty-three locations throughout Montgomery County that will be collecting unwanted, unneeded and expired medications as part of Drug Take Back Day, organized by the Montgomery County District Attorney’s Office and the Police Chiefs Association of Montgomery County. 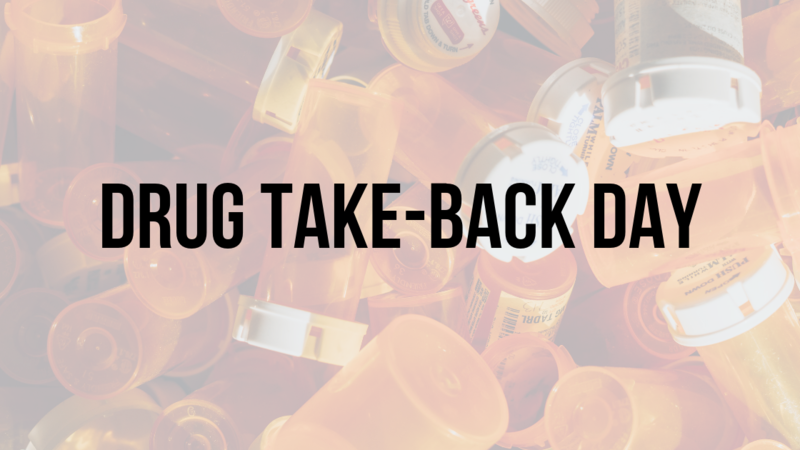 The Drug Take Back event runs from 10am to 2pm Saturday, April 27th. This spring’s Take Back Day—which coincides with the DEA’s nationwide Take Back Day—is a chance for Montgomery County residents to clean out their medicine cabinets of unwanted, unused and expired prescription medications and dispose of them easily in a safe, environmentally friendly way. Ridding medicine cabinets of these medications is an important step in combatting the opioid and heroin epidemic, which often begins with prescription medicines taken from a home medicine cabinet. It is also a way to make sure our water supply remains safe and healthy by keeping unwanted medicines from being flushed into the water supply or disposed of through trash collections. The complete list of participating locations for the upcoming Take Back Day as well as the permanent MedReturn box locations can be found on the District Attorney’s Office website.